The use of secret messages to communicate sensitive information is as old as the art of war itself. The ancient Greek Histiaeus shaved the head of his most trusted slave, tattooed a message on it, and then sent the slave to deliver it after his hair had regrown. But cryptology, the use of coded messages, has proved more practical. During World War II the Germans achieved what they thought was the epitome of impenetrable cryptology with their family of cipher machines known as Enigma. About the size of a breadbox and containing a lampboard, a typewriter keyboard, and a plug board for electric cables, the heart of the Enigma system was a series of rotors (usually three or four) containing the alphabet. Using a prearranged code system in a codebook, code combinations for Enigma machine typed messages ran into the tens of millions. 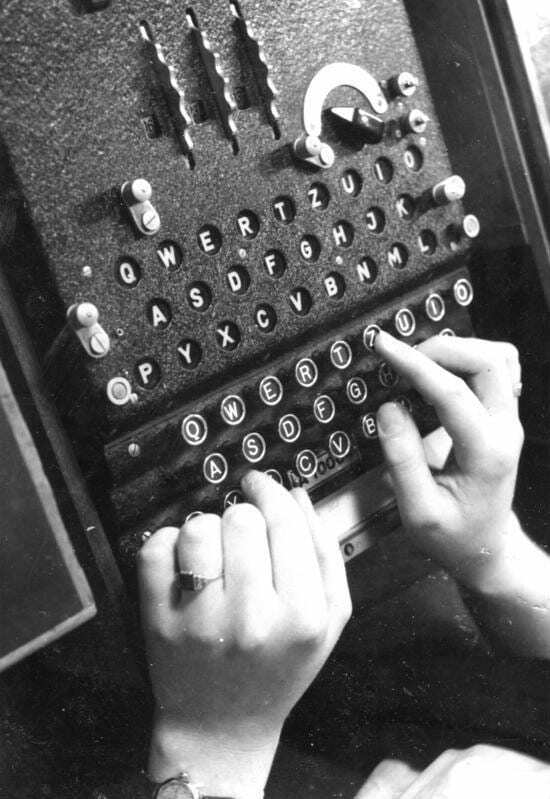 The Germans believed breaking an Enigma code was impossible. They were wrong. Through a combination of applied genius, analysis, luck, and capture of Enigma machines and codes, Allies cracked the Enigma system, giving its messages the highest classification of the war: Ultra. The Poles were the first to crack Enigma codes, and when Poland was overrun in 1939, that team made its way West and offered its services to Britain and France. By 1941, Great Britain had a large and growing code breaking organization located in Bletchley Park. Each branch of the German military had its own system, and the first Enigma codes the British were able to regularly decipher were those of the Luftwaffe. Britain’s first big breakthrough in cracking the more complex Kriegsmarine Enigma code occurred following the capture of U-110 and the successful seizing of its Enigma machine and codebooks in May 1941. Three months later, Bletchley Park got another break. 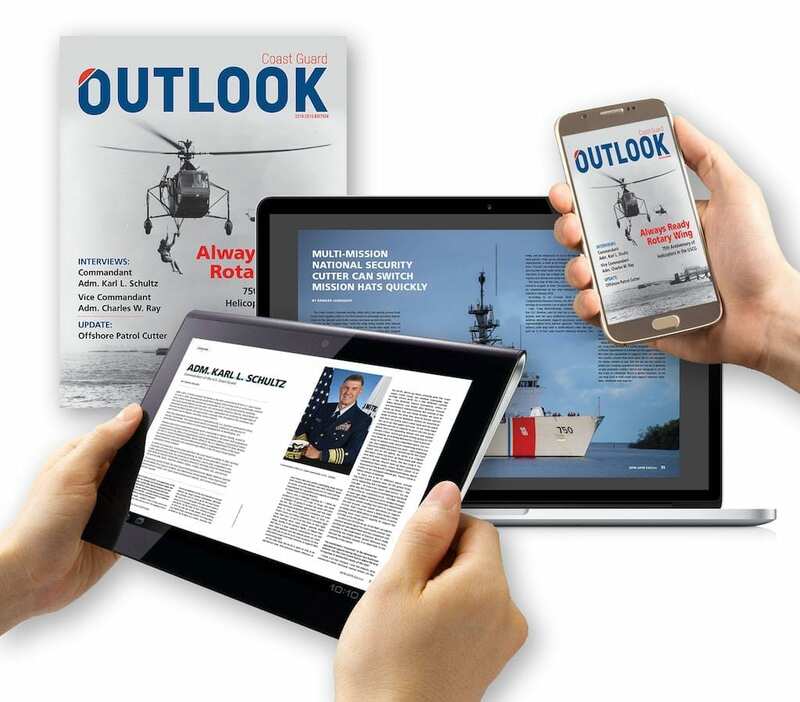 There are conflicting accounts about the U-boat crew’s subsequent actions, particularly whether or not they destroyed and/or tossed overboard codebooks and cipher machines. All accounts made public in the immediate aftermath of the incident and later claimed that the German sailors were able to destroy and toss overboard all cipher machines and codes. On the morning of Aug. 27, 1941, U-570, under the command of Kapitänleutnant Hans-Joachim Rahmlow, surfaced off the coast of Iceland and was immediately spotted by a British Hudson bomber on anti-submarine patrol. As the Hudson dove to attack, Rahmlow ordered a crash dive, but before U-570 could escape, it was bracketed with four depth charges. The U-boat suffered only minor damage, but the inexperienced crew, many suffering acutely from seasickness, panicked. Rahmlow himself was new to U-boats and U-570 was his first operational command. 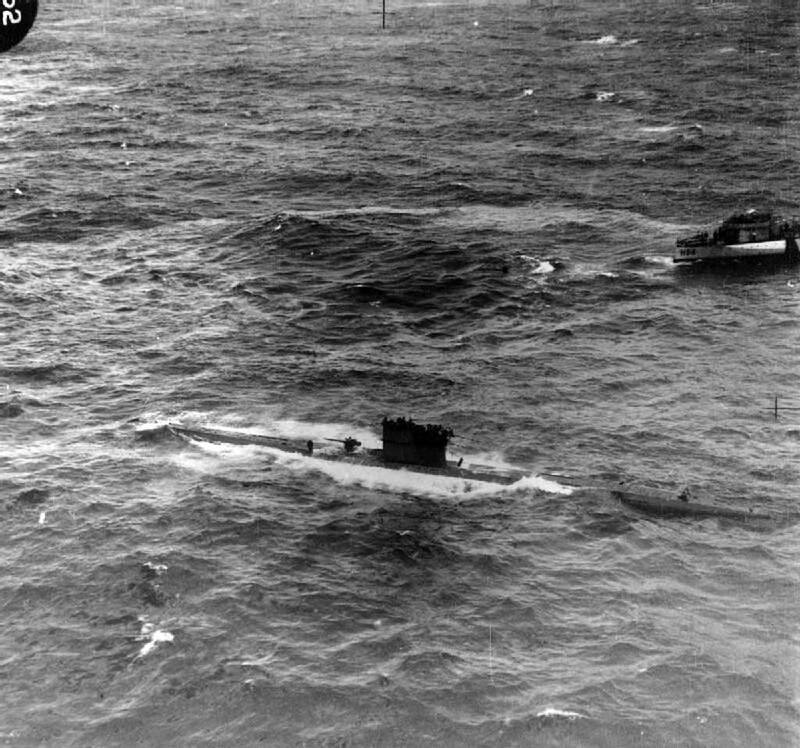 U-570 surfaced and crewmembers unfurled a white sheet. Rahmlow, meanwhile, sent out a radio message to U-boat command stating what happened and that he had surrendered. Enough clues exist to indicate the British had captured another Enigma machine and its codes. Equally important, that they had captured the box designed to contain the new four-rotor version soon to become operational. But forewarned did not necessarily mean forearmed. When the four-rotor system went operational at the end of the year, British decrypts of Kriegsmarine Enigma messages plummeted. In mid-1942, America’s counterpart to Bletchley Park, Building 26 in Dayton, Ohio, cracked the Kriegsmarine’s four-rotor Enigma system. As for U-570, the British refitted it, christened it HMS Graph and put into service against the Germans. Churchill overstated Ultra’s contribution. But it cannot be doubted that Ultra decrypts of Enigma messages did help shorten the war. As for U-570, the British refitted it, christened it HMS Graph and put into service against the Germans. Another good piece and morning history lesson. There is an engaging movie of the same name — Enigma.